In this book Joseph once again shares years of his life and walk with God in clear and loving terms. Joseph gives us access to the the understanding and fruit of countless hours, days, weeks and years in the presence of God, being taught of Heaven. 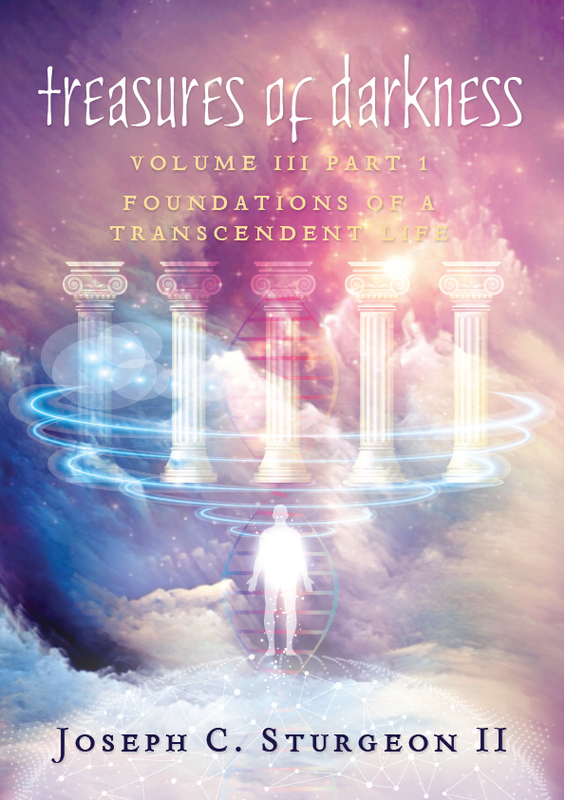 "Foundations of A Transcendent Life: Part 1" covers such aspects as accessing The Overshaddowing Presence, Abiding Intimacy, The Capacity To Receive Love and Positioning Yourself In The Presence of God. Click below to see the iBooks version, Kindle version or the Amazon Print version. Paperback and eBook available in Africa. "I want to share my heart with you. There are many people in the world today that are beginning to have 'Enoch like' experiences. Over the past years in my short time in ministry I have heard the statement “walking with God like Enoch did." God is moving so quickly and powerfully now that walking with God like Enoch did will become a common experience."